Preset Searches Use these preset searches to quickly find Tanglwood Lakes homes. Custom Search Options Use the area below to customize and save your own searches for Tanglwood Lakes real estate. 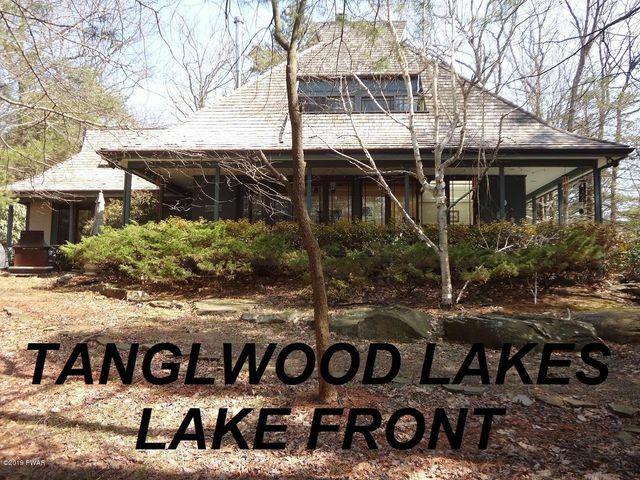 Tanglwood Lake Estates offers its residents paved roads, central water, a clubhouse, and pools. 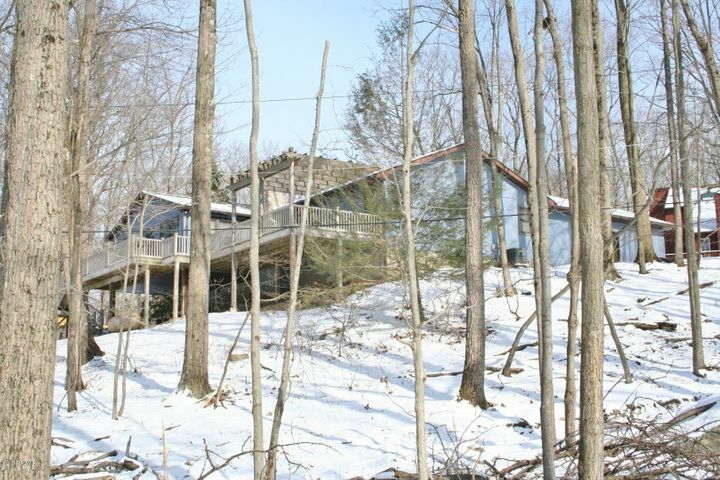 Not to mention, having access to Tanglwood ski hill which is utilized by skiers and snowboarders who enjoy the convenient location. 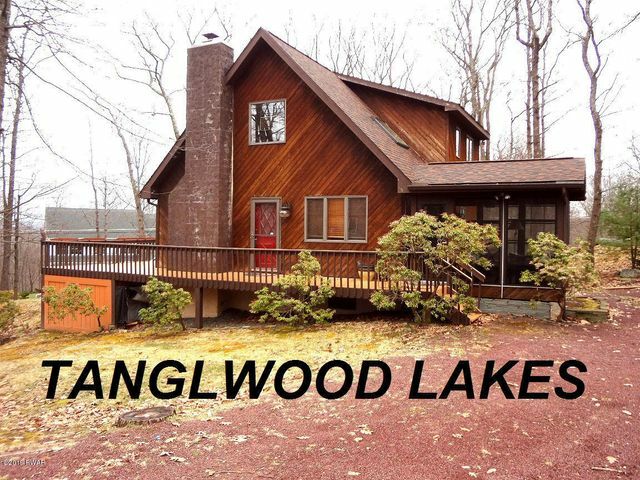 With its borders resting snuggly against Pennsylvania State Game Lands and beautiful Lake Wallenpaupack, Tanglwood Lake Estates offers some of the most breath taking views and natural wonders around Lake Wallenpaupack. This community provides homeowners with, fun-filled adventurous environment and the comfort of knowing that they are in a safe, family oriented community. 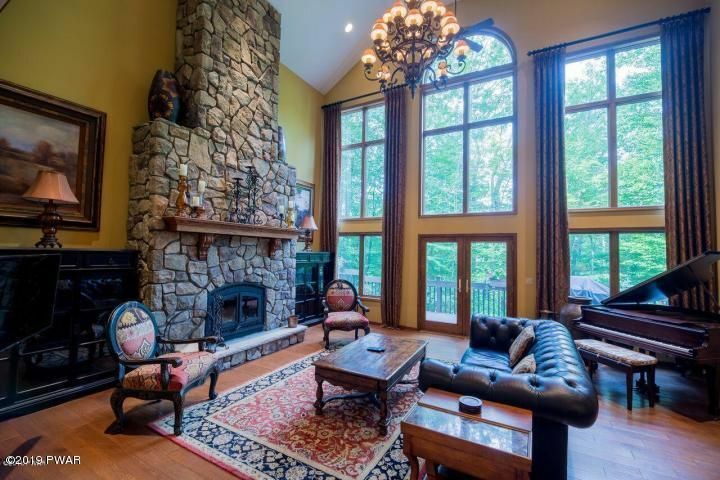 Comprised of over 900 properties which surround the ski resort, and the full scale 18-hole PGA golf course which works its way throughout the community. The on-site club house shelters a modern golf pro-shop providing residence with fantastic products and services. Also included in the clubhouse are a health and fitness center, racquetball courts, a restaurant, an indoor pool for year-round swimming! 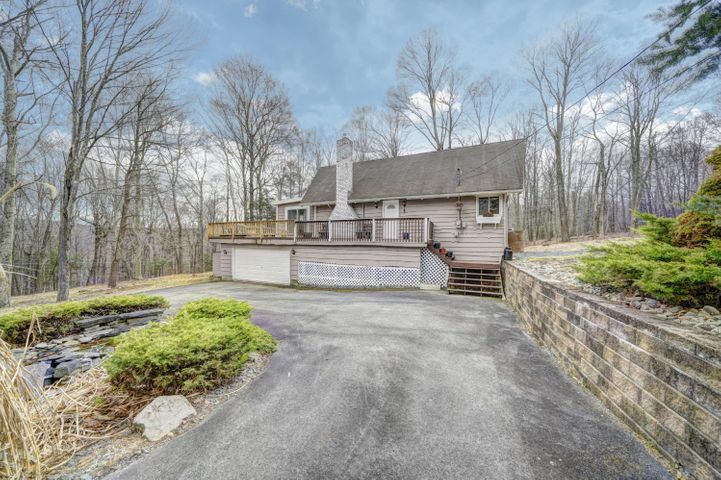 Homeowners can take advantage of having access to an exclusive beach and marina on Lake Wallenpaupack, where they can obtain boat slips to dock there boats and picnic at a large pavilion. Home owners also get to enjoy barbeques, picnics and long lazy days on the beaches. Tanglwood Lake Estates leaves no stone unturned when it comes to community living! Tanglwood Lakes homes start off at the cozy and affordable 3 bedroom A-frame with a loft starting in and around $130,000 and escalate into breath taking lake front wonders beginning in and around the $500,000 mark. 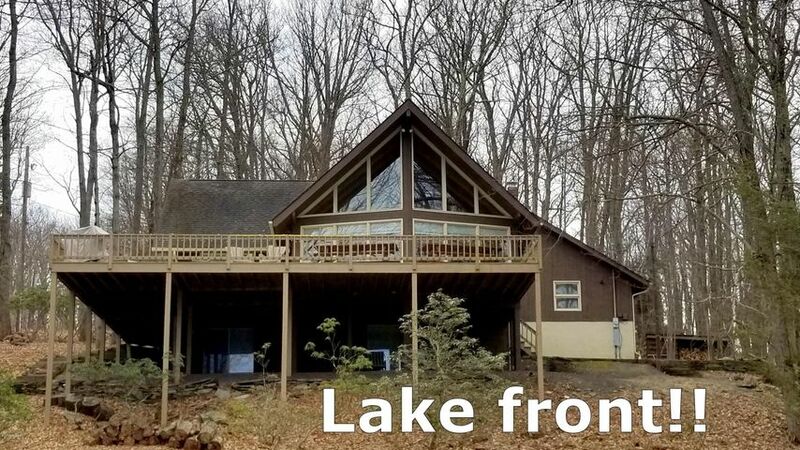 With the convenience of having its own lake and having access to Lake Wallenpaupack make this a vacationers or full time residents dream come true. Tanglwood Lakes real estate truly has some exceptional homes to choose from and a wide range of styles to fit the look, feel, and budget of many.